Energy and Utility bills can be one of the largest operating expenses for a business, which can have a significant impact on a company's profitability. BLX's utilities auditors specialize in utility bill auditing and cost recovery. The list above represents just a few of the most common types of utility billing errors. We will help secure any over payments and reduce future utility (electric, gas, water, sewer, oil, steam) invoices. 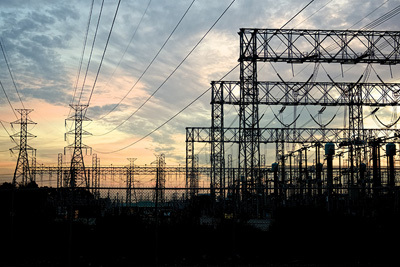 There are fluctuations in the electricity market that may manipulate price. Competition is a strong motivator and with our resources and contacts we are able to direct our clients to the best possible supplier. Each town, cooperative, city and county handles the water and sewer that you are currently using. Municipal government entities have their own unique way of billing their clients. Invoicing for these bills are very confusing and over-billing is common. As professionals, BLX can evaluate the validity of these invoices and determine the most cost effective options available. Peak shaving, management loads and energy management services will be carefully examined during your audit. We will examine historical billing for errors and determine the most cost effective usage specific to your property.